Tina Jay Photography is absolutely outstanding! The moment we met her for our fall engagement session we fell in love with her. She is so sweet and kind, and VERY talented. Tina picked out the perfect spots to take photos (even though she had never been to our engagement location prior) and was able to capture the natural interactions between me and my husband, which were so special. She was very prompt in returning emails, VERY organized, and was always there to offer advice and answer questions. She even took time out of her busy schedule to take a tour of our wedding venue with me to scope out photo ops before the big day. And when we were unfortunately met by rain on our wedding day, her and her sister Jess (her sweet 2nd shooter) came prepared in raincoats and rainboots with cute clear umbrellas to take pictures with. We had booked a gorgeous venue with beautiful acreage and my biggest fear with the rain was that I was not going to get the pictures I wanted. I absolutely trusted Tina, but what can a photographer do when it's pouring, right?! 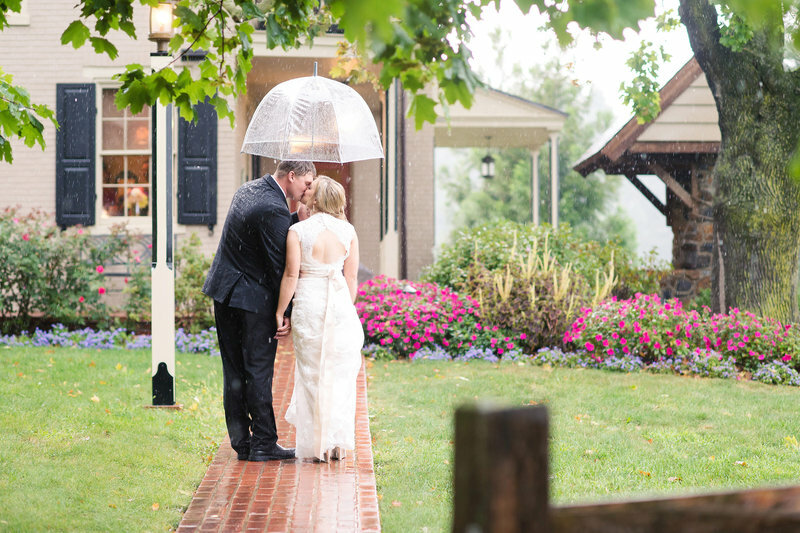 Well, let me tell you, Tina has mad skills .... so much so that I am now glad it rained on my wedding day due to the absolutely gorgeous pictures she captured. She took our first look pictures (which I highly recommend you do) outside, but below a barn where there was an overhang to keep us from the rain. 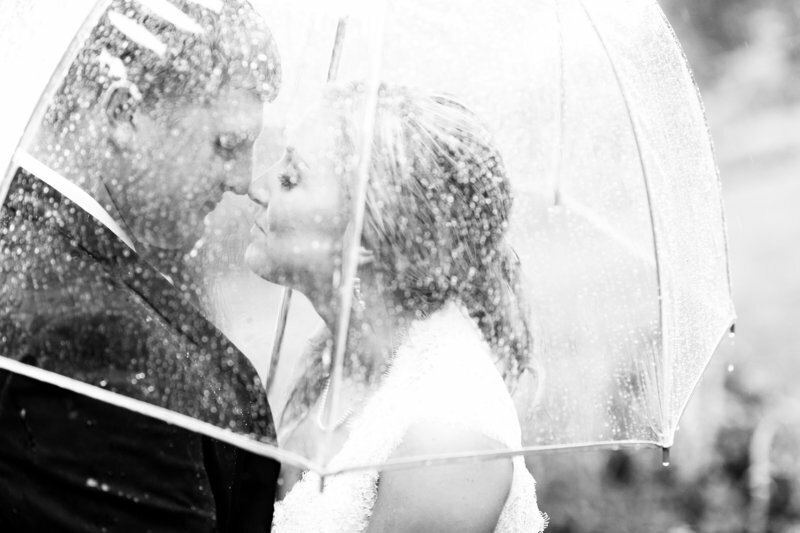 And she captured the most special, and creative, pictures of my husband and I out in the rain with a clear umbrella. 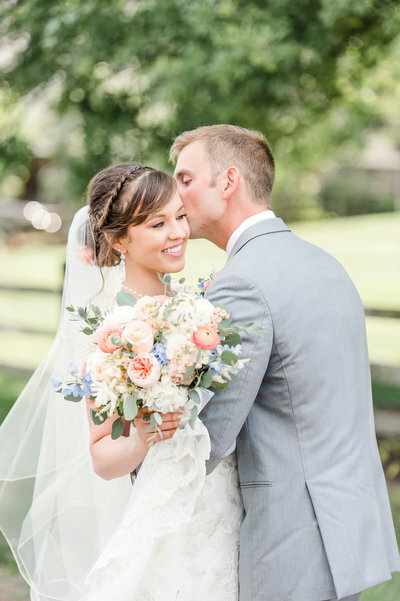 Our love and adoration of one another was so evident when you looked at the pictures she captured! Her and her sister Jess took stunning pictures of every little detail and special moment during our wedding day, and each time I look back at them I relive the best day of our lives! Tina Jay Photography was everything we could have asked for in a photographer and more. We could not be happier with her services, kindness, and friendship. You are a blessing, Tina, and we THANK YOU from the bottom of our hearts! 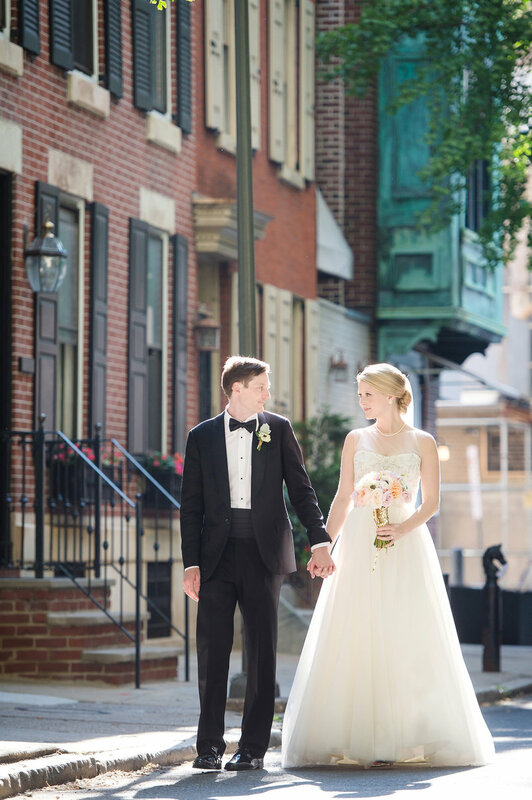 I was so happy I chose Tina Jay Photography for my wedding in Philadelphia. I knew from the second we worked with Tina at our engagement session that we had made the right choice. She is so nice, friendly and easy to be around. She is fun and makes you feel comfortable during the photos. Her work is incredible. She takes AMAZING photos, that are so stunning . Her work ethic is also great- we had a preview of our wedding pictures in less than a few days and ALL of our wedding photos shortly after which is unheard of in terms of turn around time for wedding photos. All of our friends and family LOVE the photos and keep commenting that they didn't even notice a photographer at the wedding! If you are looking for a wedding photographer, Tina Jay is the right choice. I highly recommend her to everyone!! I could not have been more thrilled with my overall experience with Tina Jay Photography. 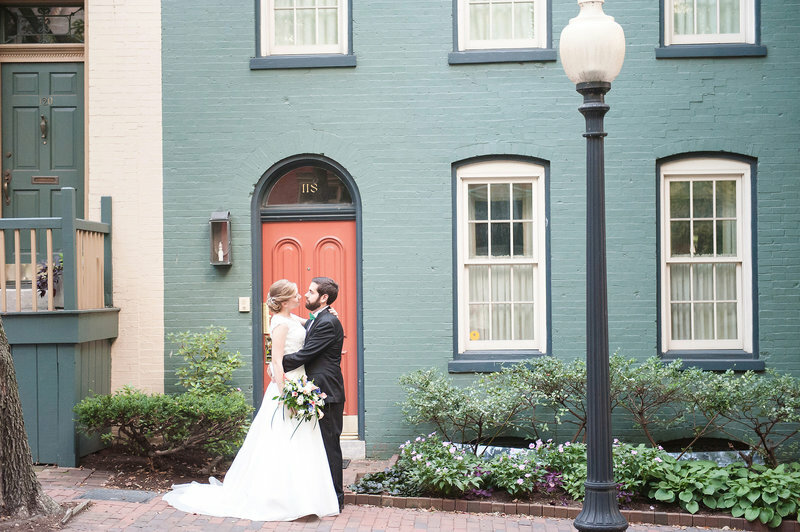 Our first meeting was at my house over a glass of wine - we went through books of her previous weddings and I was in love with her classic, beautiful photography. Tina was friendly and had such a passion for her work. After that meeting, I was sold! My husband and I were so exicted to have her shoot our engagment session and wedding day. Even though our engagement shoot had to be rescheduled several times due to bad weather, Tina was so positive and happy to meet us bright and early one morning so we could get the best light. We felt SO comfortable with her - she made the engagement shoot such a breeze. The turn around time for our engagement photos was excellent. Similarly, Tina was excellent on our wedding day - we felt that she captured the day so well. From candids to formal shots, all of the pictures were stunning. Tina Jay Photography has beautiful presentation - we even received a thank you gift after our wedding! :) I whole-heartedly recommend Tina Jay Photography. We felt that the most important characteristics in finding the perfect photographer was ease and comfortability and Tina was exatly that. She makes it so easy to be in front of the camera. Tina was my favorite vendor to work with during our planning.. by far! Not only was she kind, calm, & professional, she was so quick to respond to questions and even surprised us with special mail just to make the experience even more exciting! A friend had used Tina years ago and the moment I saw her work, I knew she would be the right choice. Boy was I right... the results are stunning. She makes it feel effortless and captured my favorite photos of our day without us even knowing it. Perfect mix of traditional posed shots and candids (my fav). I can't recommend Tina enough.... she was THE BEST. 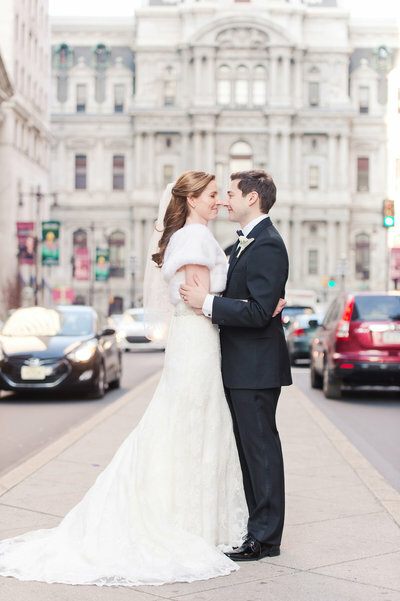 Tina was recommended to us by our wedding planner, and she couldn't have been a more perfect match for us. 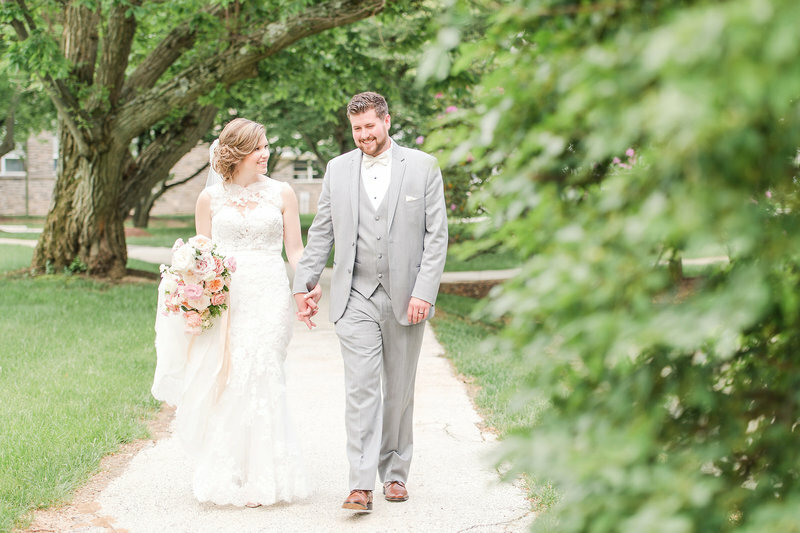 She's organized (but yet very laid back and so sweet), so thoughtful (she sent us a thorough welcome package after we chose her for our wedding, then sent an adorable movie date night package a few months later) and her photos are absolutely gorgeous. There were a few photographers attending our wedding as guests, and they were impressed by Tina and her assistants' techniques for taking such thoughtful, intimate shots without being obtrusive to the guests or getting in the way of any action. 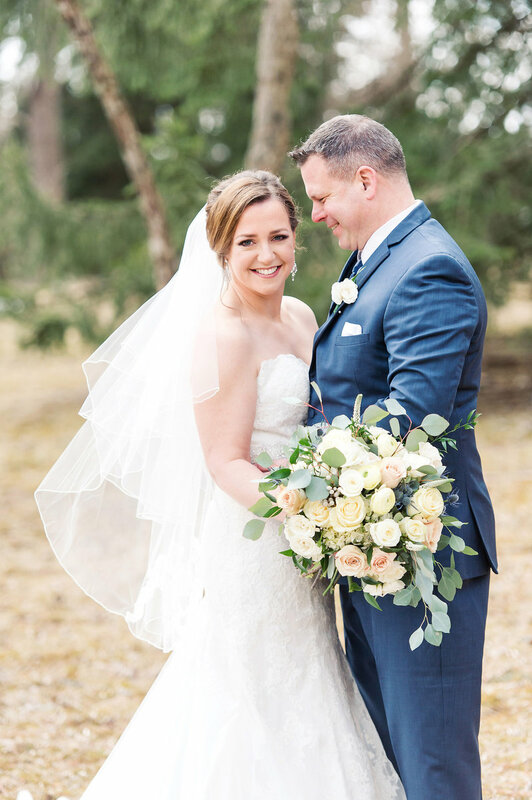 Only a few days after our wedding, Tina had posted a beautiful blog post about our wedding with a slideshow of our photos - she seemed truly as excited to show us the shots as we were to receive them! I can't imagine a better experience. Thank you, Tina, for making our day so special! We LOVED having Tina as our photographer. She was extremely professional and very comfortable to work with. My husband and I are not the most natural in front of a camera, but at our engagement shoot Tina was able to give us tips on how to pose and made us feel totally at ease! On the day of our wedding Tina arrived even before the time planned and was super helpful with scheduling all of the details. She was extremely responsive whenever I'd email her and she had our pictures ready within two weeks of our wedding! Her photos were STUNNING and she captured SUCH special moments--some that happened in the blink of an eye--so I'm not quite sure how she even did it! Tina--thank you so much!!! I cannot possibly say enough about Tina Jay Photography. Tina is professional, passionate, calm, kind and incredibly talented. 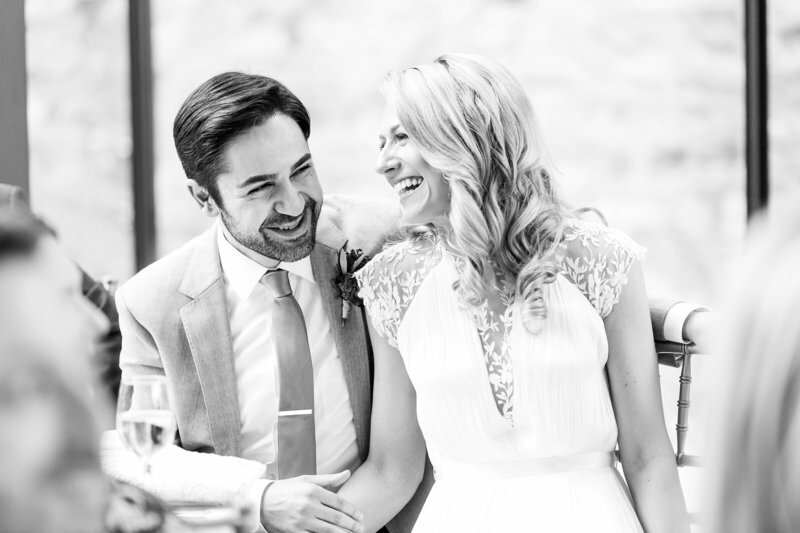 Just this week Tina sent us the photos from our wedding, and it brought my husband to tears. Tina was able to capture every moment - big and small - during the day. 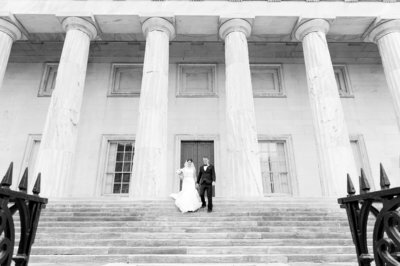 So much so, that while my husband and I went through the photos, it transported us back to those exact moments and we felt like we were reliving our wedding all over again. I'm the kind of person who has never liked photos of myself. I knew that a wedding photographer was going to be a necessary part of the day - you have to have something to preserve the memories - but I also wasn't that excited about having someone follow us around all day and take pictures. I feel very self-conscious in front of the camera, and I often will mug for photos rather than smile or, god forbid, actually relax in front of the lens. But here's the thing about Tina - she is so warm and comfortable and quiet (she's there to capture the moments of the day, not choreograph them) that I was actually able to relax. She took pictures and I smiled. She made me laugh, she made me feel beautiful, and the warmth that she brought into the room is evident in every single photo. I haven't seen a single picture in the hundreds upon hundreds we were sent that I didn't genuinely love. Each one is so vibrant and so beautifully executed that it really does bring our wedding back to life for me. There are not enough words to describe how thrilled we were with Tina and all she did to capture our special day! She is an absolute breeze to work with and the pictures she captured were beyond amazing! Her presentation of every interaction from sending the contract, to sending the pictures and proofs, to all the little gifts in between, it was impressive! Her help along the way with planning, especially with the day of timeline was a relief for a stressed out bride! Many guests said how they never even saw her once at the reception, but she was there snapping away and capturing the day perfectly! When she sent a sneak peak picture the next day and then a bunch of pictures early that week, I was overwhelmed! They took my breath away! Then her full delivery of pictures afterwards was so quick, it was amazing! Thank you Tina (and Jess)!